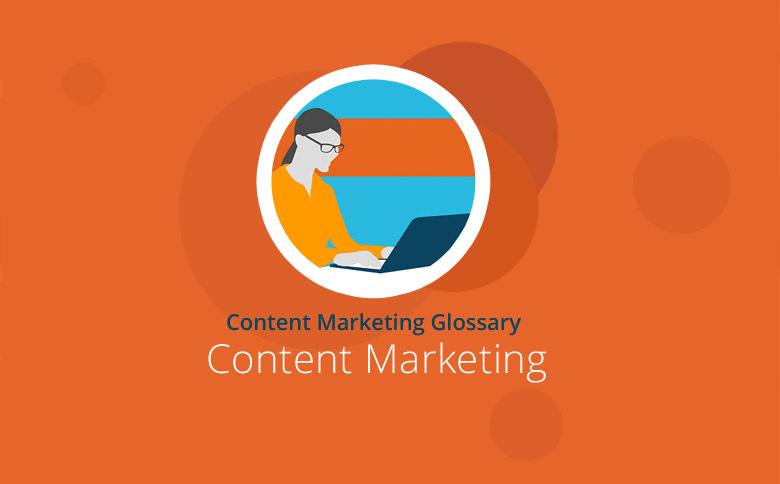 Content marketing is a marketing technique in which companies publish content that will drive traffic to their website, increase brand awareness and provide relevant information to potential customers. Content marketing is an instrument of inbound marketing. The aim is to offer information to potential clients while they search for information on the Web. Unlike the outbound marketing where advertisements are pushed to the consumer in the form of banner ads, it is designed so that consumers pull information from the Internet themselves. Inbound marketing, a sub-discipline of online marketing, responds to user behavior on the Web. As information on the Internet proliferates, consumers research products and services to make purchasing decisions. Content marketing provides the information they need by offering relevant, informative content that will lead them back to a company website. The content used in content marketing must offer added value to affect the perception of the company and its products positively. Unlike other disciplines of marketing (email marketing, direct marketing), content marketing is designed to inform the consumer with interesting and entertaining content. It is not pushing products directly but providing information that will lead to a positive perception of the brand. Storytelling is an important part of content marketing. By providing thought provoking, emotional or funny stories, companies can attract readers and present the brand. A whitepaper is an informative guide or report that uses research to inform the reader. It is meant as a guide to understanding an issue, solving a problem or making a decision. Whitepapers vary in length but generally range from 5 -15 pages and discuss a topic at length. They are used as a content marketing tool because they help inform buyers about purchase decisions and are used as part of the research phase of the buying cycle. Infographics are graphical depictions of information and usually contain data or information that is relevant for consumers. They are good for content marketing because they are easy to understand and are easy to share via social media channels like Facebook, Google+, Twitter and Pinterest. E-books are electronic or digital books that contain information about a topic. For the purposes of content marketing, companies optimize e-books for search by writing keyword-rich descriptions and keeping keywords in the content of the book. Marketers use e-books to educate consumers with easy-to-read information that is shareable via social media and email. Blogs are articles about topics that relate to a business or industry. Blogs are great for SEO because they contain keywords and rank highly with search engines. Often, people go to blogs rather than company websites for information. Content marketing has become a crucial component of any marketing strategy today. Using content, marketers can generate sales, attract customers to their website and create a positive brand image. It is part of an inbound marketing strategy by filling the Internet with interesting information that people find via search engines.